Looking for a early 72 air cleaner in good shape. I have a pretty nice one unrestored. I will take some pictures tomorrow and send you. 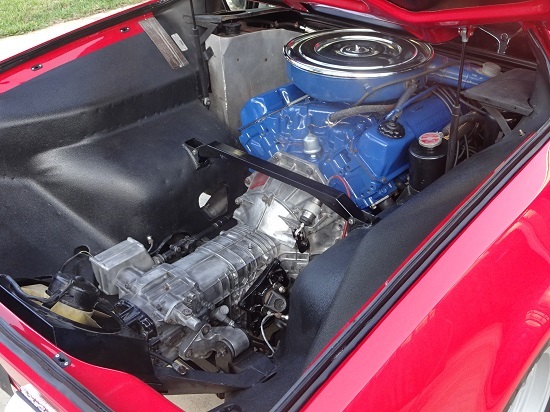 As far as I know the 1972 Pantera air cleaner assemblies mimic the 1972 Mustang and Torino air cleaner assemblies. Q code engines had a chrome plated lid, and they had a window at 9 o'clock for the auxiliary air valve. 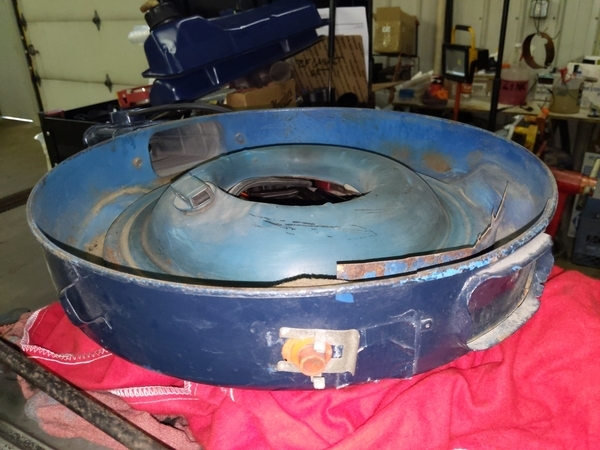 They were a bit taller than the 1973 - 1974 air cleaner assemblies. The later engines were equipped with EGR, there was a 5/8 inch thick EGR plate between the carburetor and manifold … so the air cleaner assembly height was reduced making the engine's overall height unchanged. Thus the 70 to 72 air filter elements are taller than the 73 to 74 filter elements. ↓Chassis 2108, a late 1971 Pantera. No aux. air valve. The air cleaner is clocked properly, but I don't think the 1971 versions had a chrome lid. This car still has the factory coating in the engine compartment! I consider that a BIG plus for a car being touted as "original". ↓chassis number unknown. Notice how the air cleaner assembly is so tall it hovers just above the intake manifold. Probably a 1972. If this air cleaner is equipped with an aux. air valve you can't see it. It should have one. The blue on this engine is spot-on. However, its not as pretty as the blue on 2108 (above) . ↓7380. The last Pantera imported by Ford. The aux. air valve is visible. The lid should be chrome. The air cleaner doesn't match the valve covers. The factory coating is missing. For being such a collectible car, its rough in the details. ↓7105. The L versions had Q code engines with EGR. You can see the EGR diaphragm hanging down below the air cleaner assembly, notice the gap between the intake manifold and air cleaner assembly is greater. Same goes for 7380. I've seen reproduction chrome lids on eBay. The aux. air valves have been difficult to come by for a long time. Thank you, I have a new to me air cleaner for 2636 Pre-L with no Aux valve or opening for it. Painted lid, hole blocked off (riveted) on opposite side. Thinking this is a very early air cleaner ? 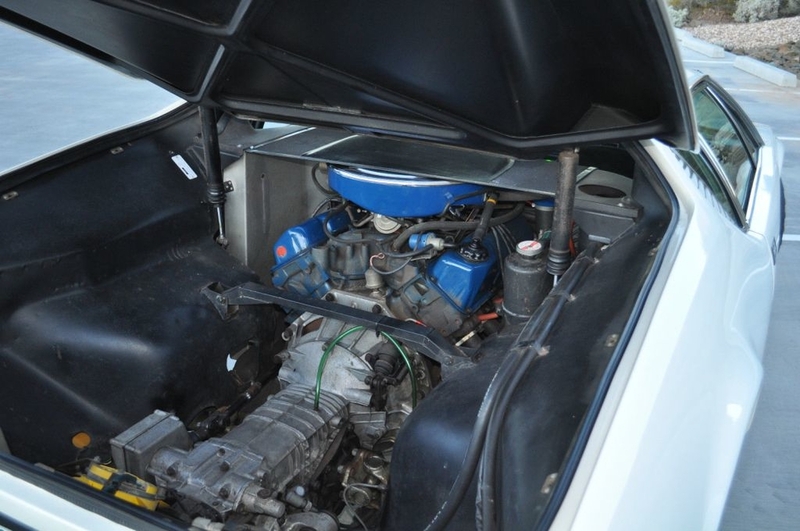 Fit on Holley is not perfect (little too large) , I don't have a original 4300 autolite or currently intend to go back to it. I have looked at many online pics of so called original setups and most on later # and most have aftermarket setups. 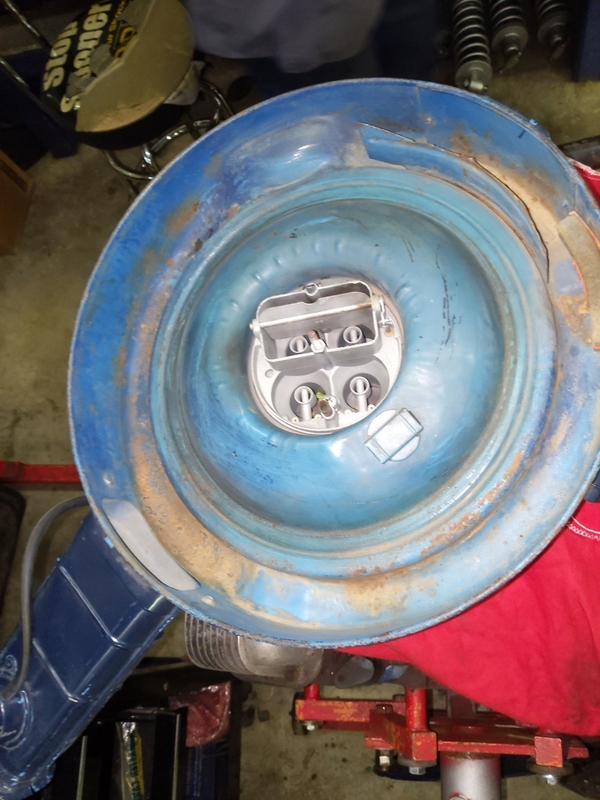 Most have chrome lids, Aux valve, very very few have painted lids and saw 1 angle pic that showed no Aux valve cyl #8. orientation, painted top on what seemed to be a very original vehicle. 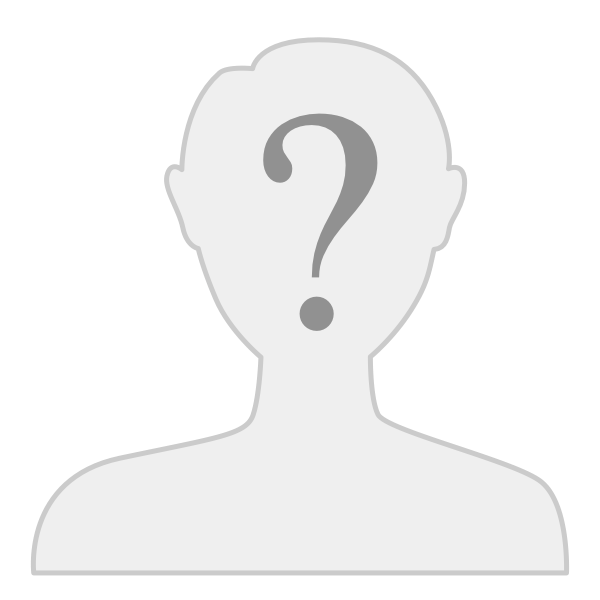 (This example?) Consistent results with a few curveballs. I think I will use this air cleaner but any additional claification would be helpful. Keeping original is not possible for 2636 but stock appearance may be. I have found that 4300 carb air cleaner bases do not want to sit properly on a 4150 Holley or Demon. Rocks on the float adjustment screw. Might fit ok on a 4160. I've found the same thing. 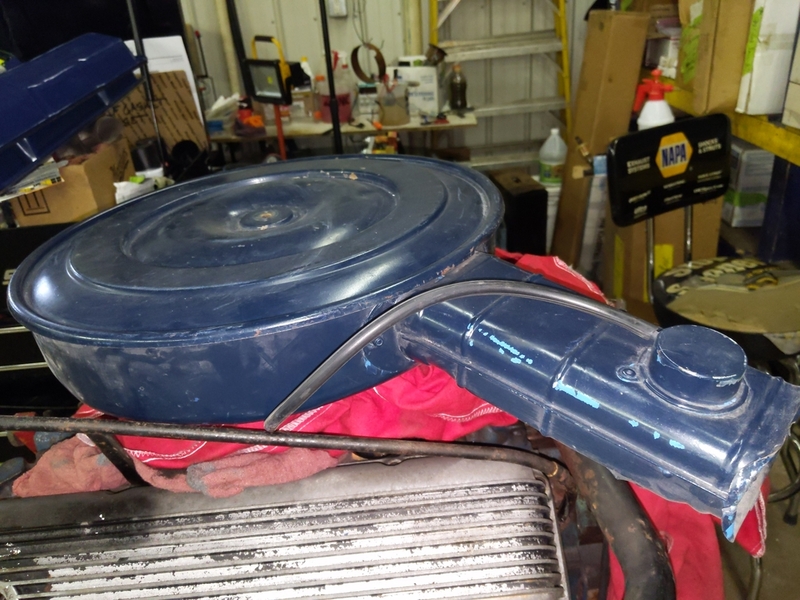 Also, the color blue on this air cleaner matches the original blue on my engine. I believe it's available as Ford or Mercury Dark Blue engine enamel. Looks like I have a late 71 air cleaner assembly. (Per 2108). 2636 has some early charactoristics Now one more, an early air cleaner! My choice of paint will be VHT Ford Dark Blue (Corporate blue) . The 1971 air cleaner assemblies had no aux. 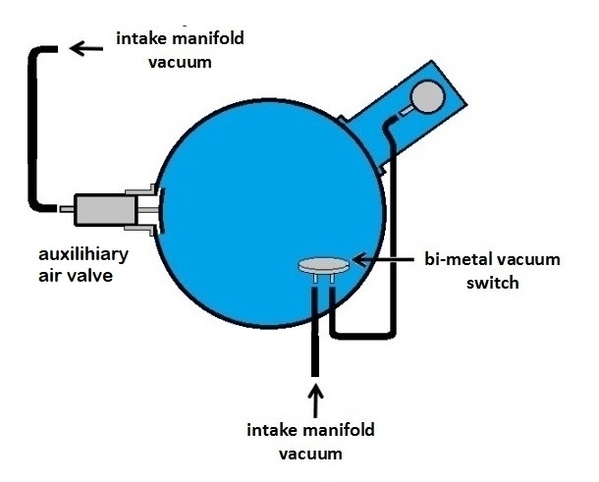 air valve. The lids were blue. The snorkels were re-clocked from the 2 o'clock position to the 8 o'clock position. The air cleaner assemblies were not just installed 180 degrees off, the snorkels were actually re-clocked. This is because there are humps in the air cleaner pans for distributor clearance, the humps had to sit over the distributor. I agree you have a 1971 assembly. The air cleaner assemblies of the Q code engines (1972 through 1974) all had the aux. air valves, and all had chrome lids. The snorkels were not re-clocked. 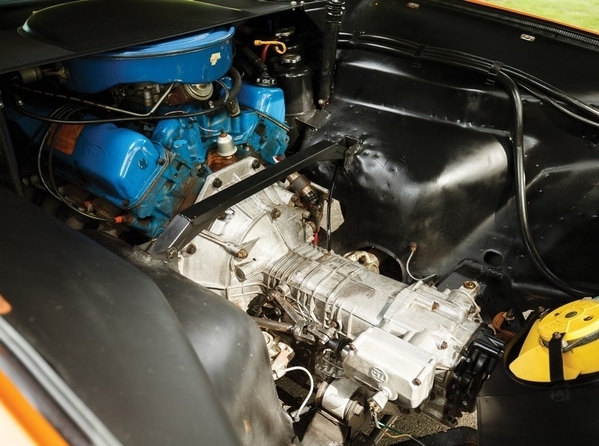 The height of the 1973 and 1974 versions was reduced to compensate for the height of the EGR plate sandwiched between the manifold and carburetor. 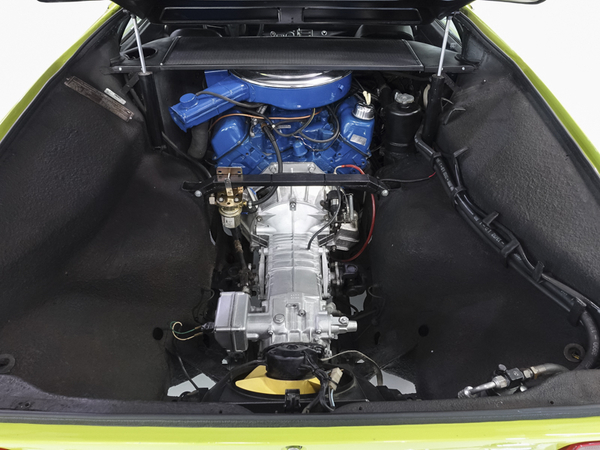 The 1973 and 1974 assemblies use a different (shorter) air filter than the 1971 and 1972 assemblies. How about if instead of judging I join you on the sidelines, and we'll share stories over a couple of Budweisers … or Four Roses single barrel bourbon? George Now that's a plan! First round is on me. 2 is about all I can handle now a days, but I'll bring my wife as a DD just in case. Thanks again. FYI Euro GTS air cleaners bases were black(wrinkled paint) with chrome lids.